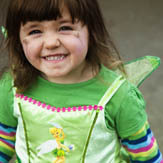 This gift will help towards a fancy dress costume for our theatre programme. 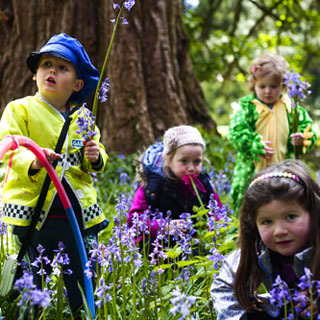 Barretstown’s mission is to rebuild the lives of children affected by serious illness and their families. We believe that every child with serious illness should enjoy their childhood. Voucher to be redeemed on AllGfits.ie. 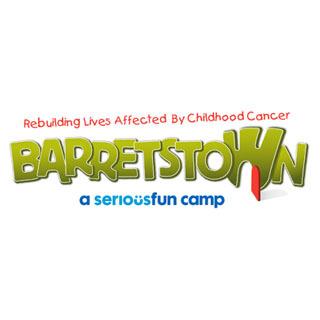 Barretstown is a camp for children with a serious illness offering a range of adventurous and challenging activities. 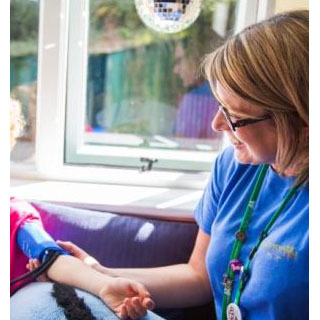 Supported behind the scenes by safe, medical attention and care – always for free.